Honest and straight to the point! I'd love to go some more. I'll be back once my work experience was good to be fit with their company culture and background. Your relationship with your customers is as fragile as a glass. You either shine the glass to meet customer demands or you break the glass if you do not meet customer expectations. 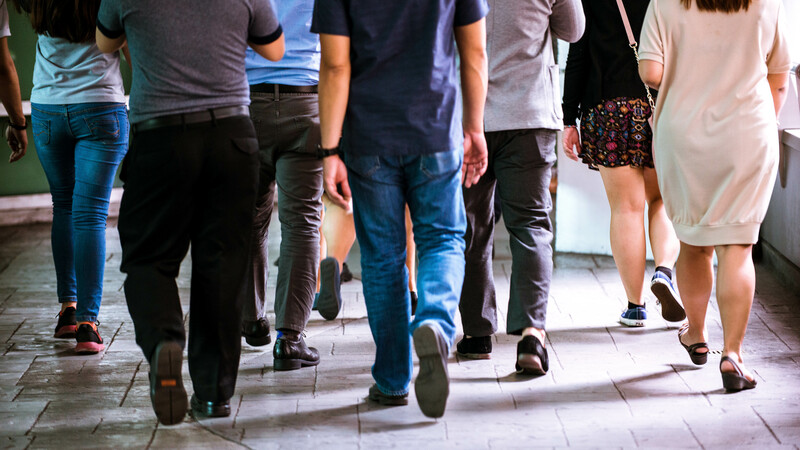 Most of us have worked once in our lives and although some have moved up and became employers, a great majority still remain employees. Employee engagement is one of the most exciting and fun aspects in every company and business initiatives. To be the leading online platform for company reviews that everyone trusts. To be every person’s reference in looking at company reviews made by their employees- former and current. Collarmaker came into existence to provide professionals, employees and job seekers a reference and guide them in making professional decisions. Most sites that are currently available are focused in job search only and puts company reviews as secondary feature. 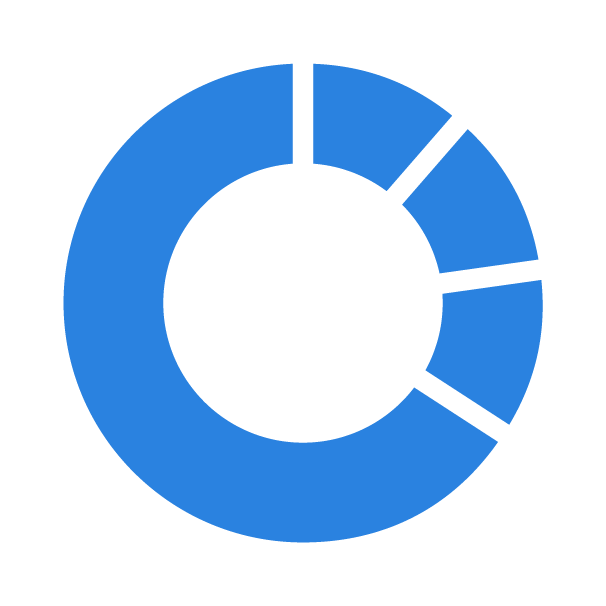 Collarmaker puts company reviews in the forefront so that job seekers, and even employees can refer to and take a peek at what the employees - former and current think. Reviews made for the companies will serve as well as a reference for employers in seeking for the temperature check of their reviewers. The reviews will guide the companies in improving their services for: Recruitment, Employee Engagement and Separation/Exit Management. 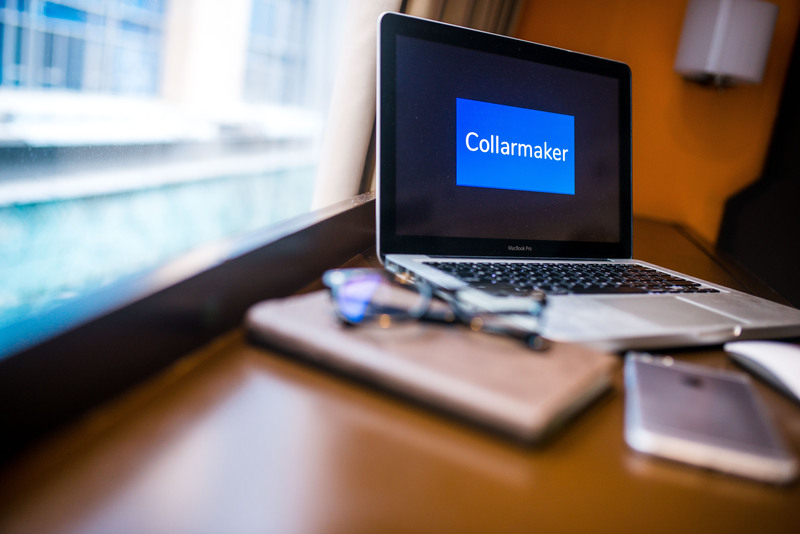 Collarmaker was launched in January 16, 2018.